A majority of Australians aged between 18 and 34 years old consider speaking to a human a ‘last resort’ when it comes to dealing with brands. 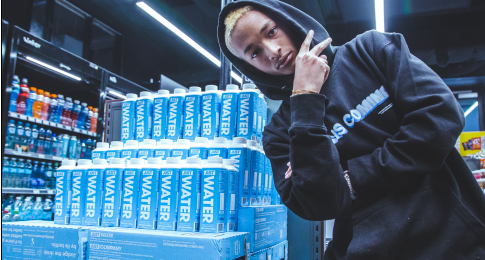 Research commissioned by messaging platform LivePerson has shown that going to a retailer’s app or website is the number one way millennials and gen Z consumers prefer to communicate, followed by live chat and social media. When asked whether they would choose to give up the phone app—which allows you to make and receive calls—or messaging/SMS on their smartphones, a majority of young Australians (70 per cent) said they would choose to give up the phone function. With messaging such a vital way that millennials and gen Z Australians interact, LivePerson regional VP Andrew Cannington said it makes sense for retailers to get on board and allow customers to communicate with them in this way. This could be through a messaging function in a retailer’s app, SMS, or even Facebook Messenger—all platforms consumers are familiar with. 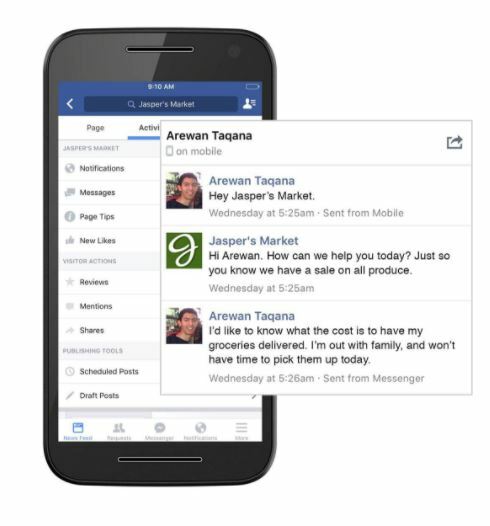 Retailers can use Facebook Messenger to communicate with customers. Unlike webchat—where a customer has a real-time online conversation with a brand—messaging is an ongoing conversation. Not only is this convenient for consumers, it can help to build relationships between retailers and shoppers. “You can send a message to a retailer and go about your day,” said Cannington. “They can respond to you in 30 seconds, five minutes, whatever it is and when you have another break you can continue the conversation.” Rather than gearing yourself up for an hour long phone call with a brand (most of which is spent on hold), you can dip in and out of conversation when it’s convenient. Aside from catering to your customers’ changing preferences, the other upside of communicating with customers via a messaging platform is that it’s much more efficient.